Premium Domains DripTimer.com and TurfCalculator.com Up for Sale! DripTimer.com and TurfCalculator.com are going up for sale! 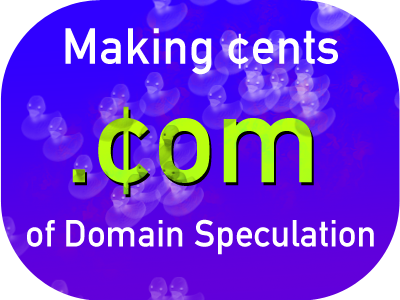 These two fantastic exact match domain names will go to auction on Flippa.com within the coming weeks, but we will be willing to consider reasonable offers for these domains up until bidding begins. A 4-yr aged category killer for the drip timer market. A drip timer is a device for scheduling or timing a drip irrigation system, and usually refers to either a hose-end timer or to mounted controllers for home and garden irrigation. DripTimer.com is the ideal domain for an irrigation or home-and-garden supply store to capture drip timer keyword searches and make sales. Drip timers usually sell between $30 (a simple hose-end timer) and $80 (for a mounted AC station) per unit.